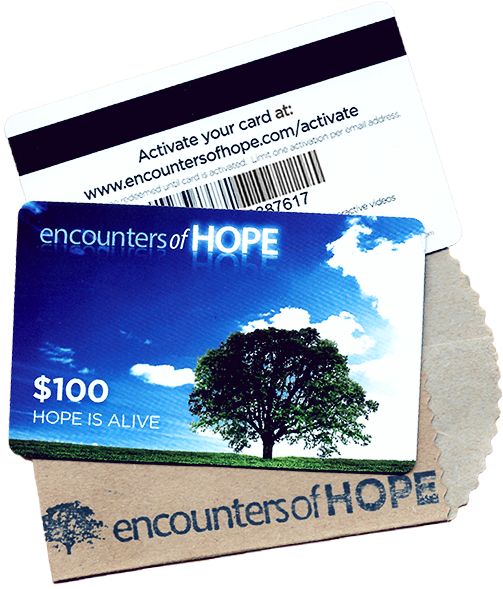 Buy an Encounters of Hope Gift Card and give it to someone you would like to share the message of Christ with! 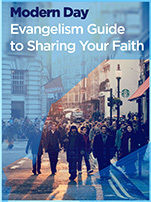 Give the card to someone you want to share the message of Christ with. The card activation process is an interactive video experience that shares the message of Christ and allows the recipient to select an e-gift card from over 20 options. We follow up with an email curriculum customized to the recipients current spiritual stage of life. 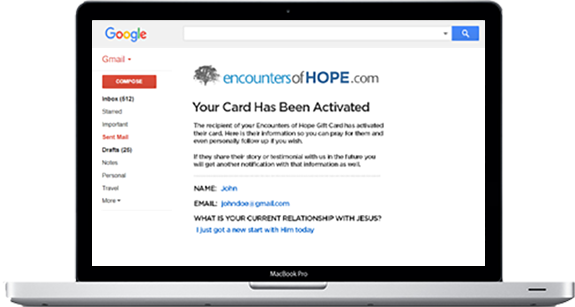 The card purchaser recieves an email notification with the recipient's name, relationship status with Christ and testimonial, if provided, when their gift card is activated.